Rahwa received her Master’s in Public Health in Health Behavior and Health Promotion with an interdisciplinary specialization in Global Health and a Bachelor’s in International Development from Ohio State University. 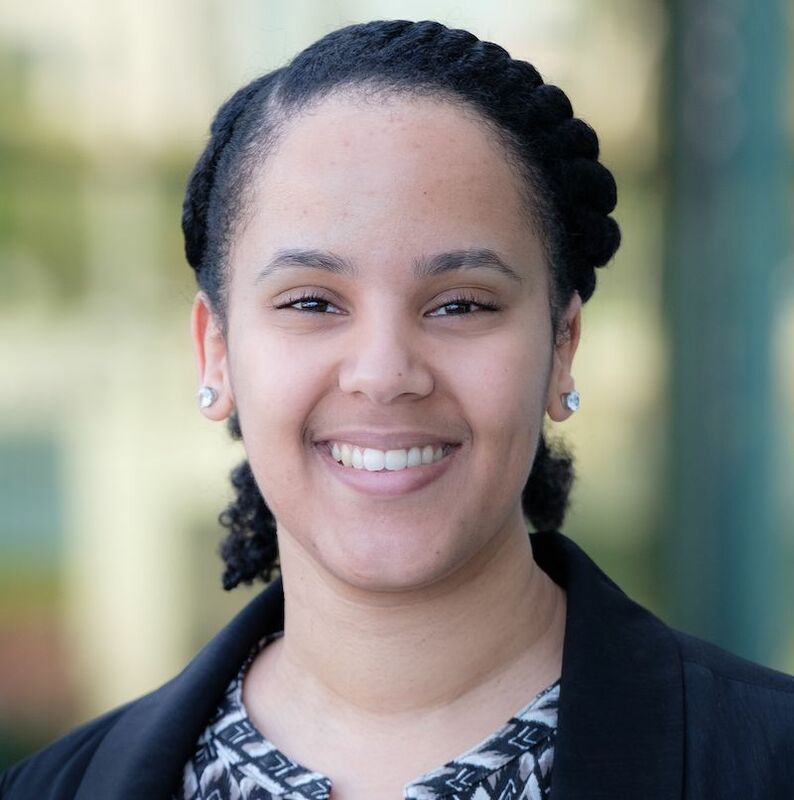 Rahwa works as Rise Up’s Program Associate focusing on providing administrative and programmatic support for California and Africa regional programs. 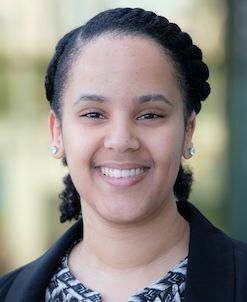 Prior to Rise Up, she was granted a Fulbright Fellowship to conduct mental health research in Ethiopia at the University of Gondar. During her graduate studies, Rahwa played a key role in two research projects focusing on behavioral health challenges among Bhutanese refugees in Ohio, and the utilization of C4D (Communication for Development) among agricultural extension workers in Ghana and Ethiopia as a tool to achieve food security. When not at work, she enjoys reading, exploring nature, and mentoring immigrant and refugee youth.